My number 1 helper ! A pretty worked and nice post! I love infographics. I have always cleaned my house in this way and I felt the curiosity of knowing if I was doing the right thing and I can see that I am not the only one. Thanks for your blog, keep writing! Wonderful items from you, man. I’ve take note your stuff previous to and you are simply extremely great. like what you are saying and the way in which in which you say it. Thanks for sharing this informative post. 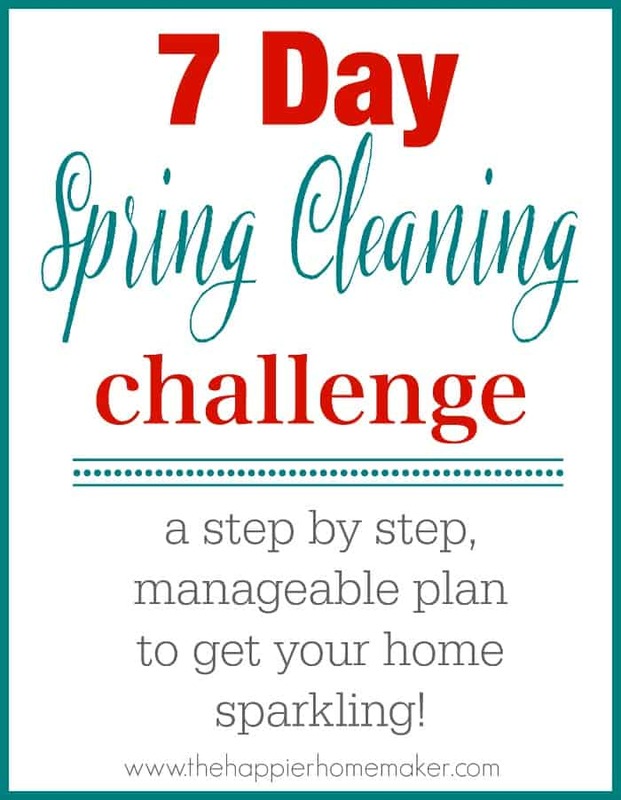 A good advice and amazing blog post on cleaning fast my own house. In my kitchen, I have used baking soda and vinegar for dishwashing, for bathroom washing I used chemical like Lysol. quick visit the web page, that’s what this web site is providing. Wow some great tips here, i am sure it will make my job easier. Thanks for sharing. Using a carpet cleaner for carpet cleaning is one of the fastet ways to clean carpets properly. This is one of the fantastic and informative posts with so many useful tips and tricks. After reading your great article, my house cleaning action becomes much easier. Share more tips with us. Thanks Melissa for taking the time to write this! It is concise and valuable! We just started a new house cleaning business and came across this article. I have never thought to do all the bathrooms at one time. I usually just work from one side of the house to the other. Great idea for efficiency and saving time! 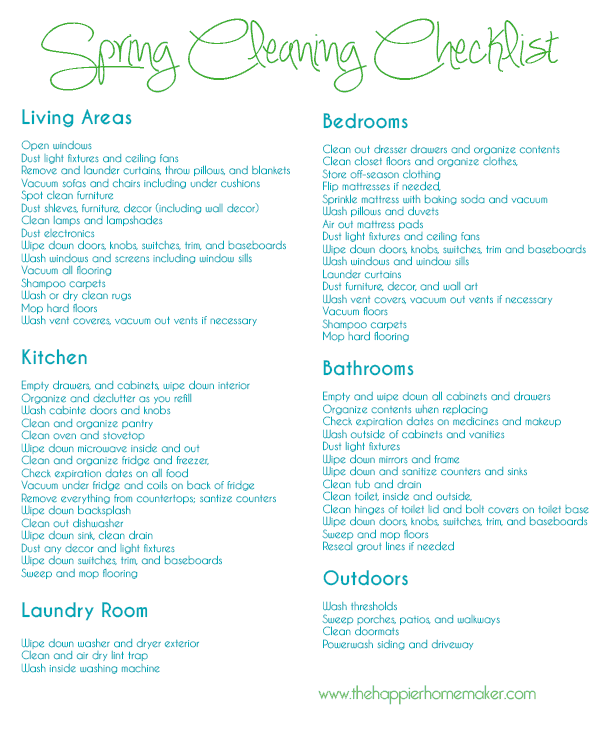 Great tips for house cleaning! Thank you so much for such an informative blog with us. 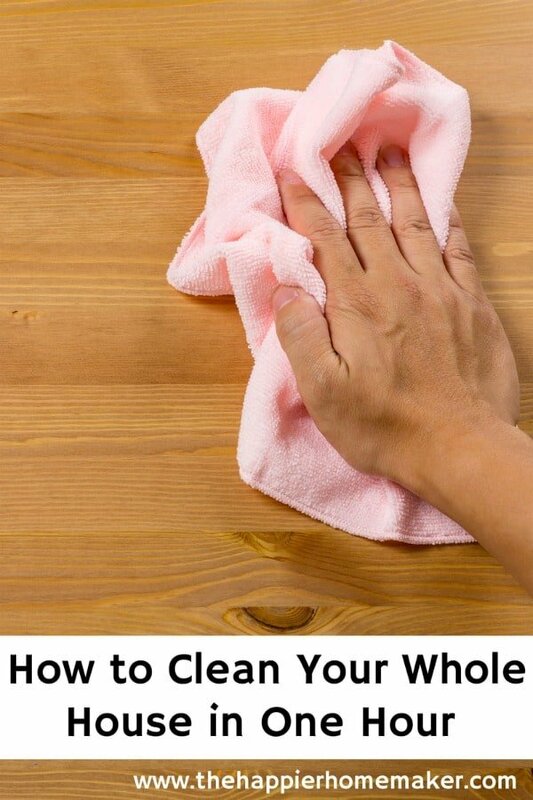 Wow you’ve shared some awesome cleaning tips. I like your tip No#5 much. Great helpful reminders. Thanks for curating a detailed list to remember everything. I just started cleaning houses for cash as a side hustle and it’s important to be wise with time management. I feel confident and organized with these nifty tips.. Keep up the good work I’ll be checking back in for references! It’s pretty amazing when you break it down into time intervals how quickly you can get everything done! Great job! 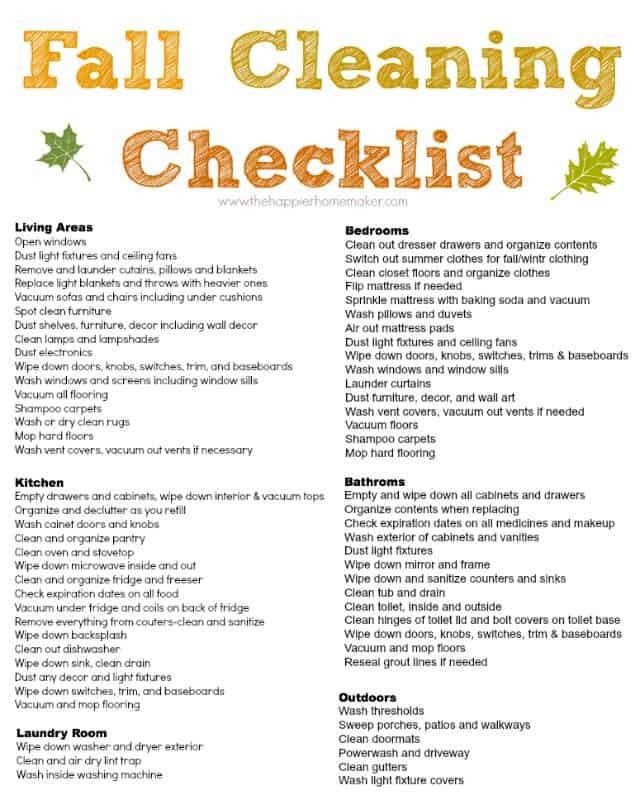 We own a window cleaning business in Utah, and after this harsh winter are definitely feeling the spring fever, and ready to scrub, and declutter everything for us as well as our clients! Cheers to Spring! Thanks for all the info & happy cleaning! 6 minutes, 7 minutes segmantion in this way – it helps me lots.